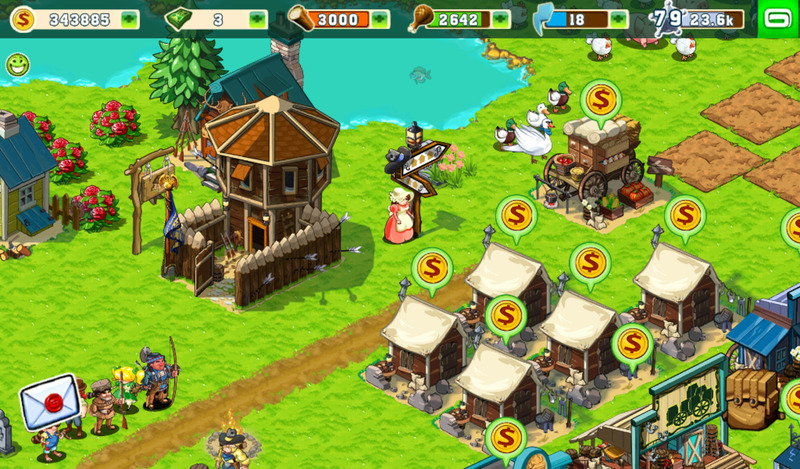 Choices – everyday life is full of them. Organizing your purse or bag may not be at the top of your to-do list but it is probably in the top 10 things that you would like to get done. There are so many items that we carry with us that need to be protected. 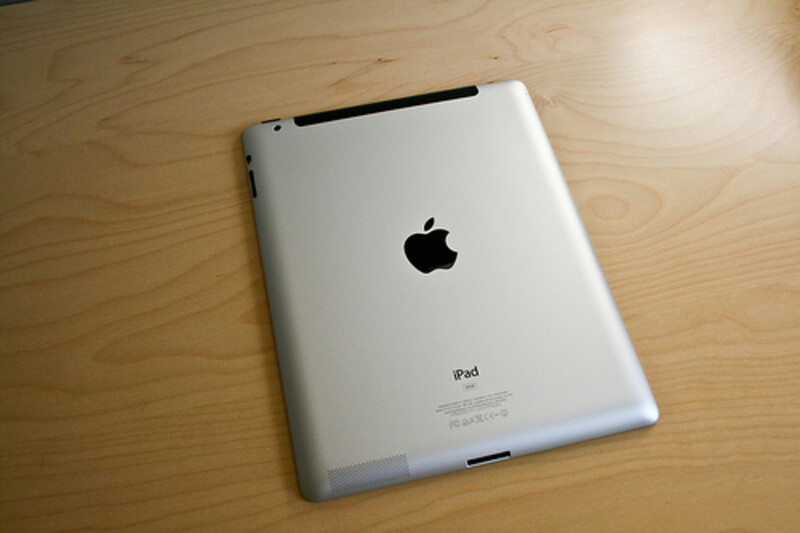 Electronic gadgets have LCD screens that can be scratched and even worse – crushed. 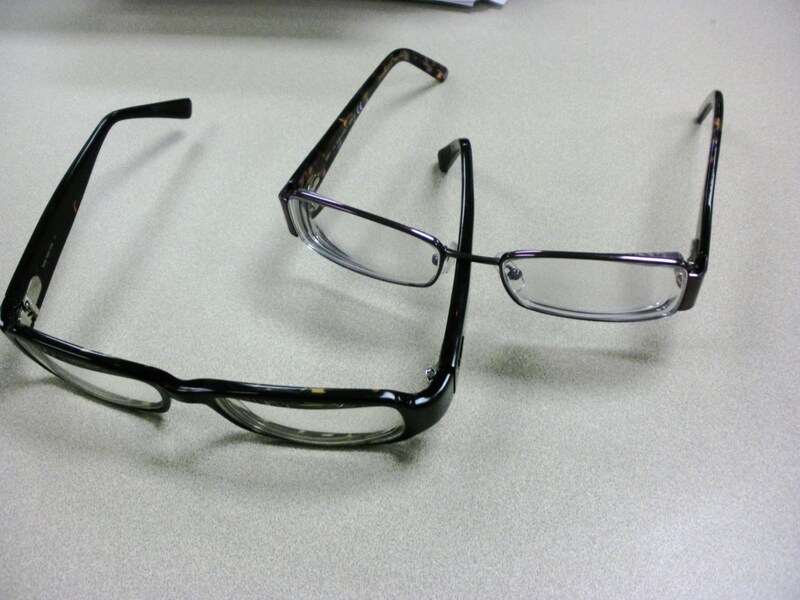 Eye glasses and sun glasses are fragile and can also be scratched. Make-up can damage the bag itself by leaking and smudging the lining. Showing off photos is much easier when they are contained in a photo album and each photo stays in perfect condition. 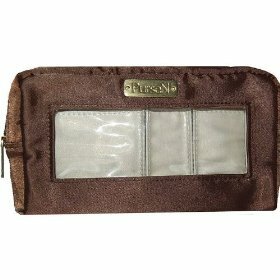 PurseN is a versatile purse and bag organizer that is available in multiple sizes and colors. 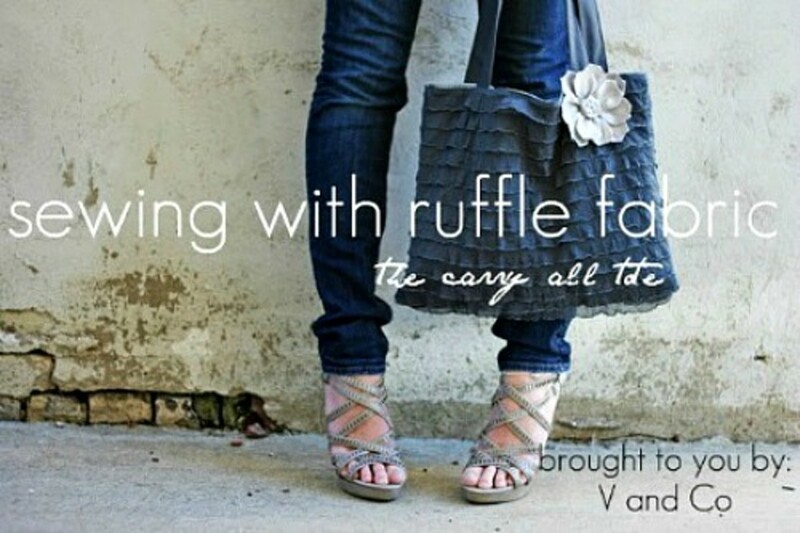 It expands to better fit the purses and bags that you switch between. It is further customizable by adding a matching PurseN eyeglass Case, a PurseN Photo Album, a PurseN Classic Make-up Bag and a PurseN Clutch Make-up Bag. 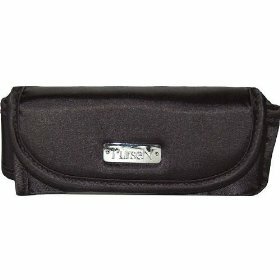 The PurseN eyeglass Case is not your ordinary eyeglass case. It is compact but can expand via a zipper to accommodate large glasses. 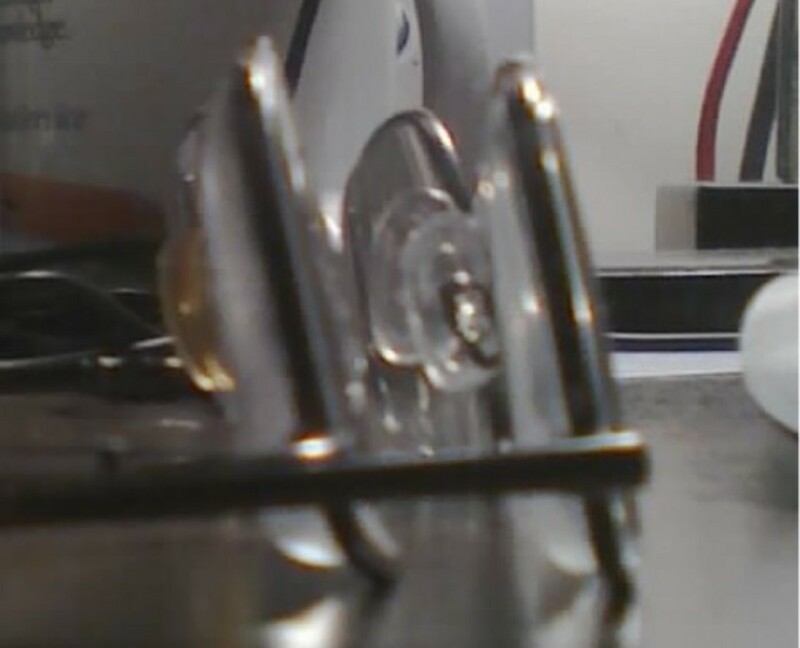 The glasses are protected by an internal hard plastic in the front of the case. 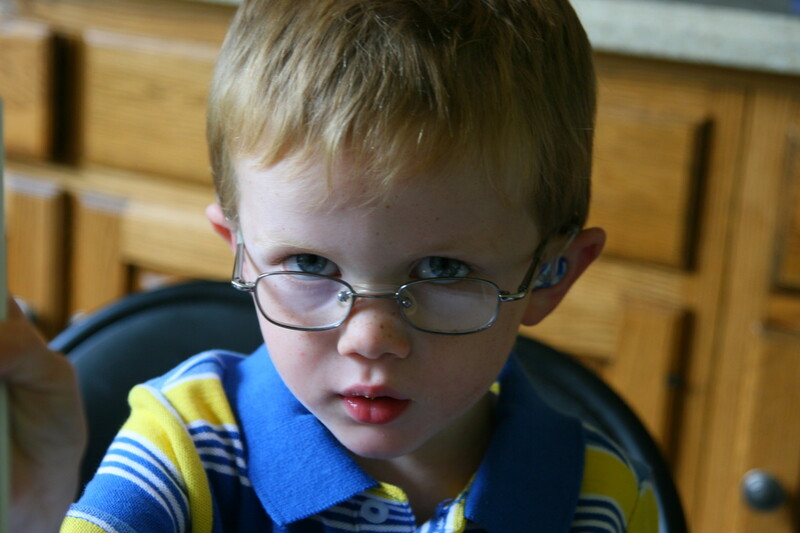 A flap on the end allows for quick access to your glasses. 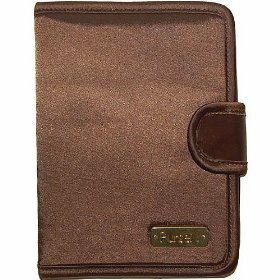 For a personal touch the PurseN Eyeglass Case can be personalized. The PurseN Photo Album has 24 plastic sleeves that hold photos measuring 4x6 inches. It is designed to neatly fit into the PurseN purse or bag organizer. A magnetic closure keeps the album for opening accidentally. The PurseN Photo Album is also made so that it can be personalized if you wish. The PurseN Make-up Bag has three separate compartments to divide and organize your make-up. A clear plastic window on the front keeps everything inside in plain view. The lining is of plastic so that it can be cleaned easily. I would use this little accessory bag as a gadget bag as well. 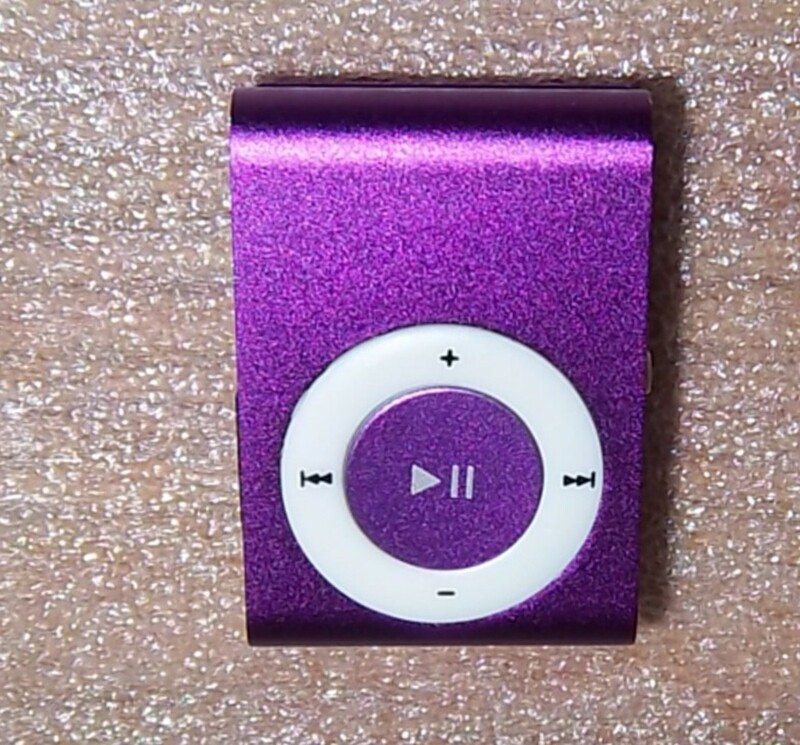 I can see flash drives, an iPod, a Bluetooth headset or even a small charging cord in one or more of the separated compartment. Most clutch style bags are just one open cavity. 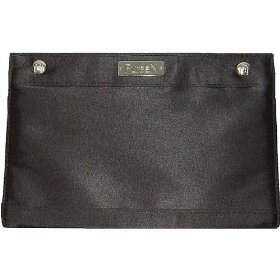 Not the PurseN Clutch Make-up Bag – it has two zippered compartments and an extra clear plastic insert. 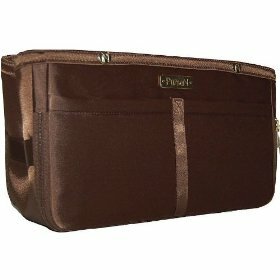 Of course it is designed to keep make-up organized but again – I would use it for a gadget bag. I carry some make-up with me but not a lot. If you carry a lot of make-up this bag would suit you fine. Repurposing items that are meant to be used one way to use in another way saves time and money. So many times I have looked and looked for a specific bag or case and could not find one that was just right. The PurseN is designed in such a way that the pockets and accessories lend themselves to multiple uses. Use your imagination and I bet you will see yourself needing one of these gadgets. I agree totally! I get so tired of loosing my keys - even in my smaller purses. These purse organizers are so classic! And it makes switching purses a snap. I love the Medium PurseN Organizer Insert. In fact, I may go pick one up right now!